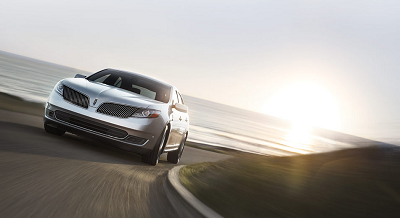 The 2016 Lincoln MKS from Slidell, LA is the ride to go to if comfort and luxury are your priorities. With classy design and convenient features, you can expect a relaxing ride with this vehicle. In fact, it is Lincoln’s sedan flagship as the 2017 Continental is yet to roll out. The 2016 MKS from Lincoln dealers serving Slidell, LA competes squarely with premier autos of its class. So, if you’re eyeing this line, you better check out the 2016 MKS. There’s no shortage of power with the 2016 MKS. It’s available in two engine options. The 3.7-liter V6 lends 304 horsepower and 279 pound-feet of torque. However, if you want more speed and power, you can go for the 3.5-liter, twin-turbocharged V6. This EcoBoost engine delivers 365 horsepower and 350 pound-feet of torque, letting you push it as far as you wish. Posted on September 13, 2016, in Business and tagged 2016, dealers, lincoln, mks, slidell. Bookmark the permalink. Leave a comment.